I was twelve years old when I first looked up at the stars and wondered. From the hill high above my house I used to look up night after night under dark skies and dreamed of all the wonderful photographs I had seen in my books - of other galaxies far beyond our own Milky Way, of glowing clouds of gas, clusters containing stars far too many to count and the mystical dark clouds through which no stars could shine. Images of the Great Andromeda Spiral, the Great Orion Nebula and the Great Globular Cluster in Hercules and the most iconic of them all – the ‘Horse Head’ filled my soul as I lay beneath the stars all those years ago. I used to think that the people who made all this possible were famous scientists – household names. 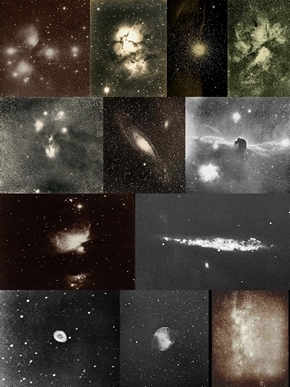 They had to be - after all they had captured in these magnificent photographs the true nature of our universe. Yet the truth is so very different. How many of you have heard of a clockmaker called William Cranch Bond; a doctor named Henry Draper; the brothers Pierre Paul and Mathieu Prosper Henry; the priest Pietro Angelo Secchi; the ‘wedding & baby’ photographer, William Usherwood; or the housemaid Williamina Fleming? 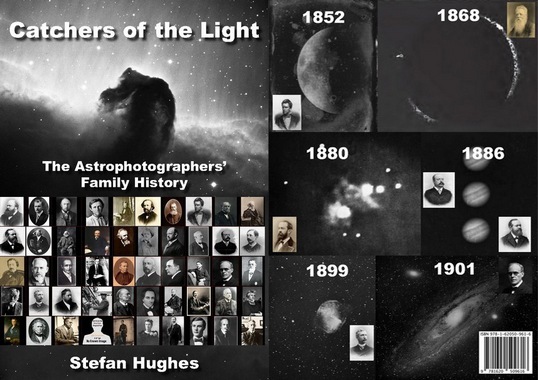 These were the true pioneers of Astrophotography - whose names have long been forgotten and confined to the closed pages of history. Although it is over forty years since I first stood upon that hill, it is only now that I am able to repay them for what they gave to me. I can think of no better way than to tell the story of their lives; not in the language of a scientist but in ordinary words; befitting these ordinary people who did such extraordinary things. Appendices to the main text, which include an Astrophotography Timeline, 109 Important Astronomical Photographs, Chemistry of Photographic Processes, Telescope Systems, CCDs, Useful Astrophotography Formulae, a Glossary and Family Pedigrees. 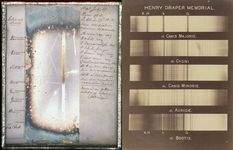 Life and work of the early pioneers of photography: Louis Daguerre, Nicephore Niepce, William Henry Fox Talbot, Frederick Scott Archer and Richard Leach Maddox; and the photographic processes and technologies used in Astrophotography. 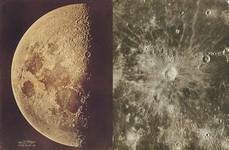 From the early pioneering efforts of John William Draper, John Adams Whipple and Warren De La Rue up until today's space age digital photographic atlases. 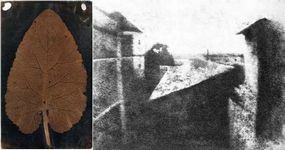 From the first Daguerreotype images of Hippolyte Fizeau and Leon Foucault, to the Photographic Solar Atlas of Jules Janssen up until those obtained by the SOHO space probe. 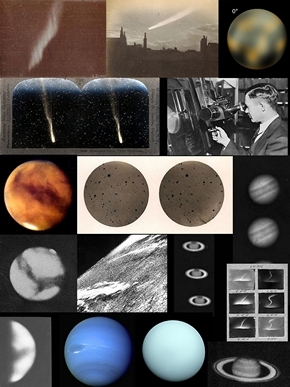 Imaging the diverse bodies to found in our Solar System, its planets, asteroids, comets, natural satellites and meteors proved to be a difficult challenge for the pioneers of Astrophotography. 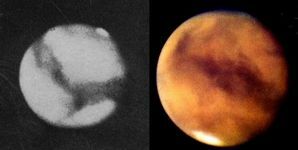 From the Bonds of Harvard's first stellar photographs; to Henry Draper's first image of the 'Great Orion' Nebula; to the photographs of Isaac Roberts, William Edward Wilson and James Edward Keeler up until those taken by modern space telescopes. 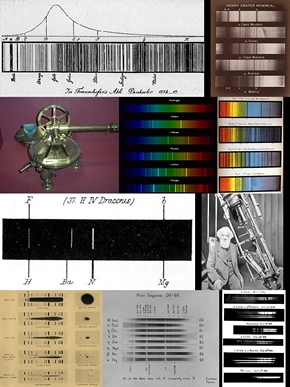 The early work of Lewis Morris Rutherfurd; that of Sir William and Lady Huggins; the spectral classification of stars; the Potsdam studies of Vogel, Lohse and Scheiner; culminating in Hubble and Humason measurements of Galactic Redshifts. 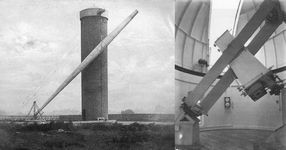 Photographic Sky Surveys including Amedee Mouchez's role in the ill-fated Carte de Ciel project and David Gill's successful implementation of the less ambitious Cape Photographic Durchmusterung; and ending with the Astrometric satellite Hipparcos. 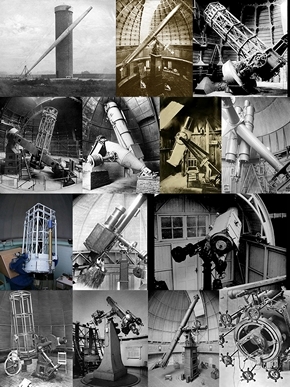 Great pioneering telescope builders including William Parsons, Andrew Ainslie Common, Bernhard Schmidt, George Willis Ritchey and Henri Chretien; and the use of their telescopes in astronomical research and Astrophotography. The Print Book Edition of the 'Catchers of the Light' in Two Hardback Volumes totaling nearly 1700 pages - SORRY BUT THIS ITEM IS NOW SOLD OUT! A FREE 142 page eBook Introduction to the History of Astrophotography. A History of Astrophotography eBook, featuring over 1500 pages, more than 1800 photographs/illustrations and in excess of 2000 notes/references. 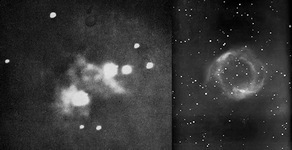 A complete eBook edition of the History of Astrophotography for Students, but available only for those studying at a School, College or University. 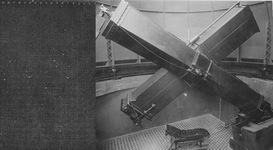 A FREE complete eBook edition of the History of Astrophotography for review by Magazines, Institutions, Societies etc.